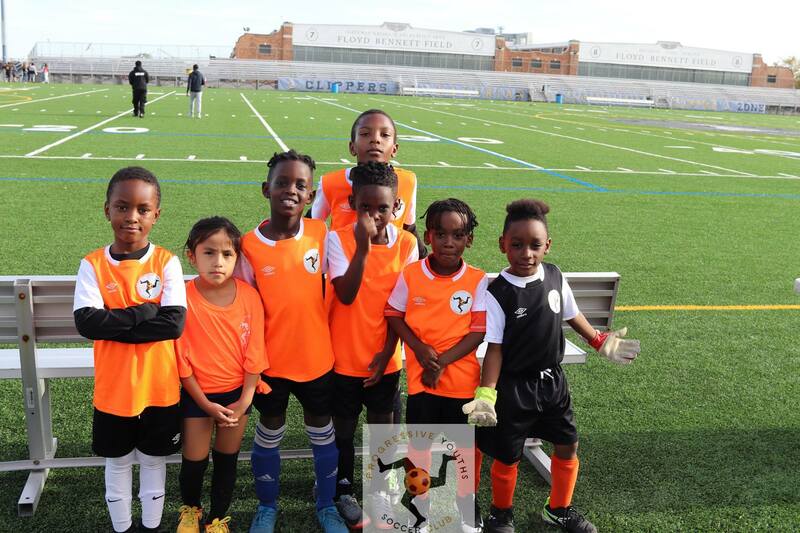 Progressive Youths Soccer Club (PYSC) is an organization that thrives on the excellence and hard work of our children. We teach them diligence, dedication, and discipline, and how to apply these principles in teamwork and good sportsmanship. 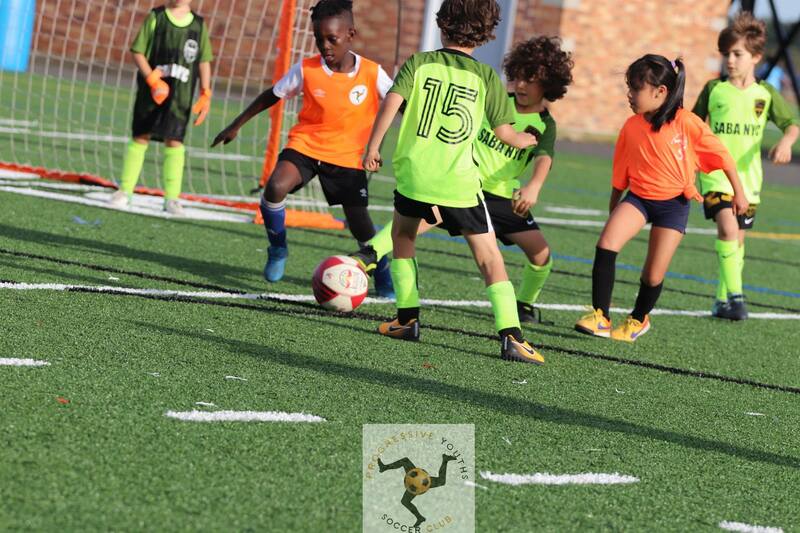 The goal of our club is to provide a safe and productive environment that enables children to learn and enjoy themselves at the same time. Our organization emphasizes the development of strength and character in every child that participates. Participation in our league is open to all boys and girls in the metropolitan area. We are sustained by the efforts of volunteers who display an extraordinary amount of commitment and hard work, ensuring that our league is a positive influence in the lives of our children. We also strive to be of service to our community by providing a healthy outlet for children, opportunities for the community to gather and endless hours of entertainment. PYSC has done a number of tournaments and events over the years for children and adults alike. We host events, concerts, dinners, shows and other functions to help raise monetary funds for the children in PYSC. These monetary funds are used to provide scholarships, supplies and open centers that are beneficial to helping children excel and achieve what they want in life. Our organization will benefit children by providing the resources needed to keep them off the streets and cope with everyday life. We want to stimulate their minds, bodies and souls in order to get the children to realize that there is a lot to achieve and become in life. Children are the world and without them we have no future. They are the leaders of tomorrow. Through encouragement and support we can give them something positive to look forward to.